Specify a minimum and maximum price range for User Defined Price product fields. This perk provides a simple interface on the User Defined Price product field settings that allow you to specify a minimum and maximum price for the User Defined Price field. 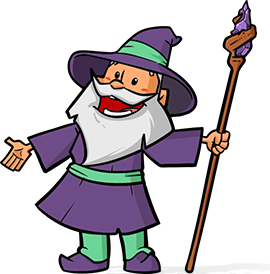 When the form is submitted, this perk will enforce the minimum/maximum price range and if the user defined price is outside of the specified price range, the form will return a validation error. Install and activate the GP Price Range Perk. Create a new form or open an existing form for editing. Create a new Product field (available under the Pricing Fields group). Click on the product field to open the field settings. Change the “Field Type” drop down to User Defined Price. 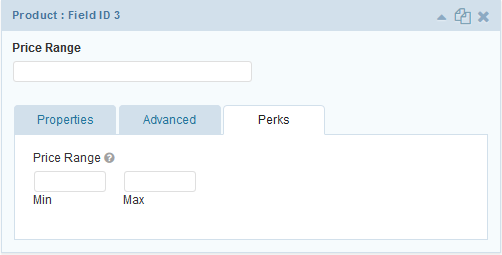 Click on the “Perks” tab (next to the “Advanced” tab). You will find a “Price Range” setting with two inputs: “Min” and “Max”. Enter your desired price range using the “Min” and “Max” inputs. When the form is submitted, your price range will now be enforced for this field. Remember! This perk only provides a price range for User Defined Price product fields. Enjoy!